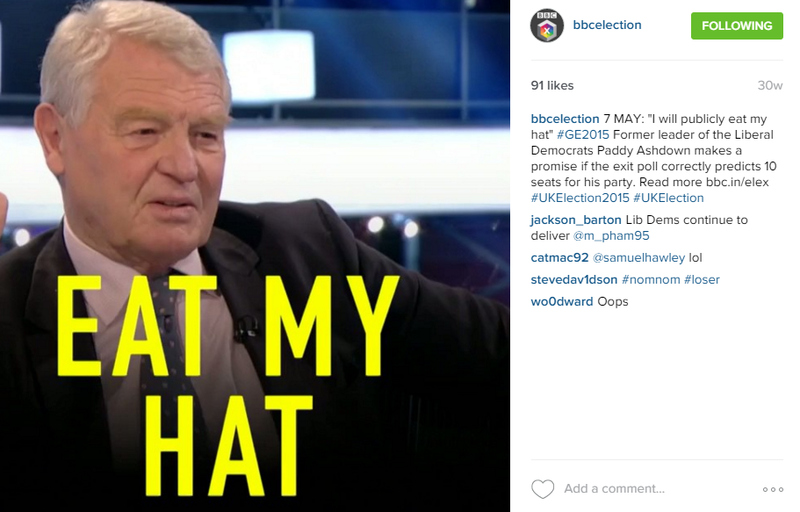 2015 has been a year full of new social media initiatives for BBC News and Current Affairs. We've expanded our activity on chat apps, experimented with a number of live-streaming services and short-form video formats and won a host of awards for our efforts. 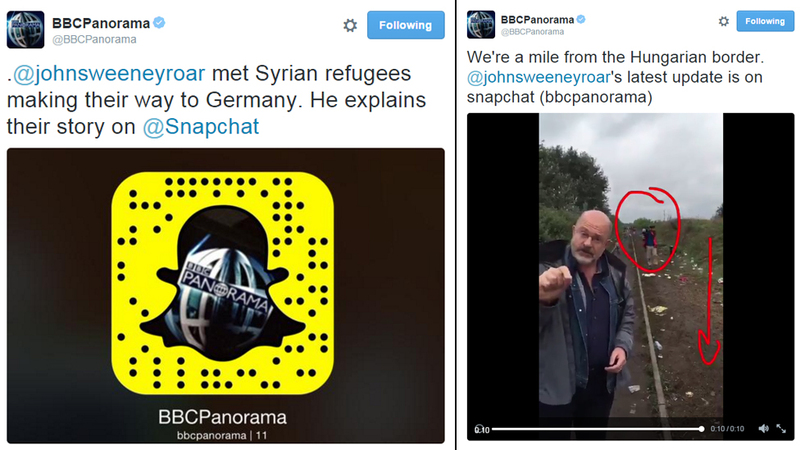 Our digital current affairs team used Snapchat to explore new ways of reaching a millennial audience through digital story-telling around the migrant crisis for BBC Panorama. The same programme also launched a new digital-first, social media project to reach and engage a broad audience online and on social media, including those communities affected by the closure of steelworks in Redcar over 50 days in the countdown to Christmas. BBC Pop Up started the year in a desert and ended near the Arctic. Somewhere between those two points, the video journalism team hosted town meetings in Africa and across North America. They experimented with Facebook live streams in the Northwest Territories, posing questions from across the world to residents in real-time. They also took questions from Twitter into African slums in Kenya and crowdsourced dozens of story ideas from East African residents. 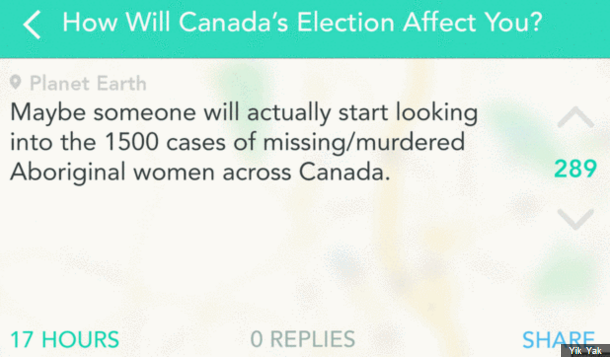 With the help of social media, they uncovered Vatican scientists searching for alien life in Arizona and forged a new partnership with the messaging app Yik Yak during the Canadian elections. 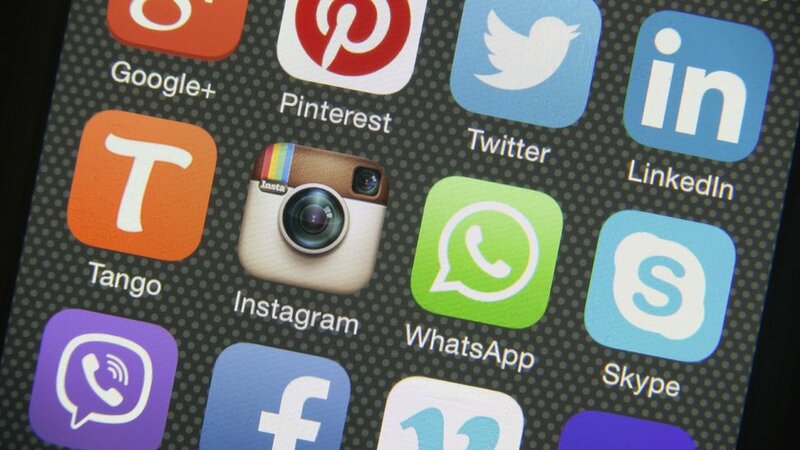 Elsewhere, BBC News has looked to make the most of the growth in use of chat apps, as referenced by my colleague Trushar Barot in a recent report for the Tow Center. The BBC has used messaging technologies to reach audiences in hard-to-reach parts of the world. BBC Persian launched a new service on the anonymous chat app, Telegram. The app is widely used by many Iranians and within a month of launch it had 200,000 subscribers, with some items posted reaching more than 800,000 unique users inside the platform. We've also witnessed an exponential increase in eyewitness contributions to news events through WhatsApp over the year and launched a "lifeline service" on Viber to reach people with news and information during the Nepal earthquake. And the BBC News Channel surpassed a million subscribers, with a number of new short-form video formats. 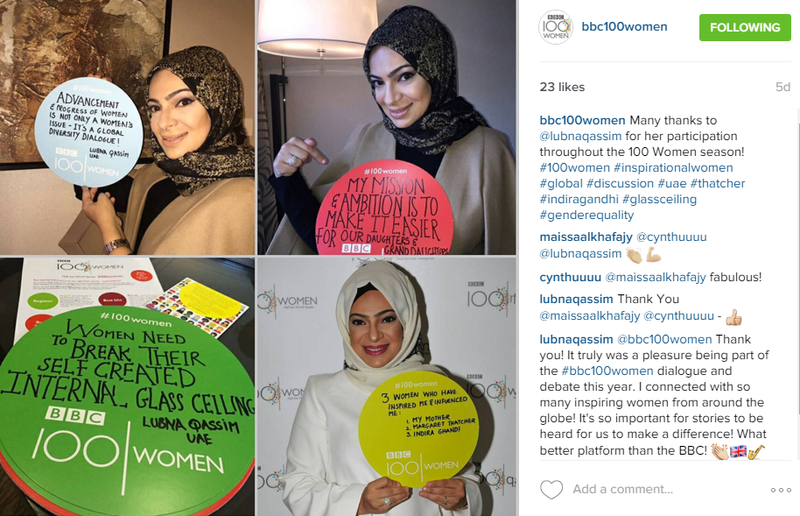 This year's #100Women season produced an array of engaging content and held debates that trended on social media in Nigeria, Nepal, Kabul and London at different times. 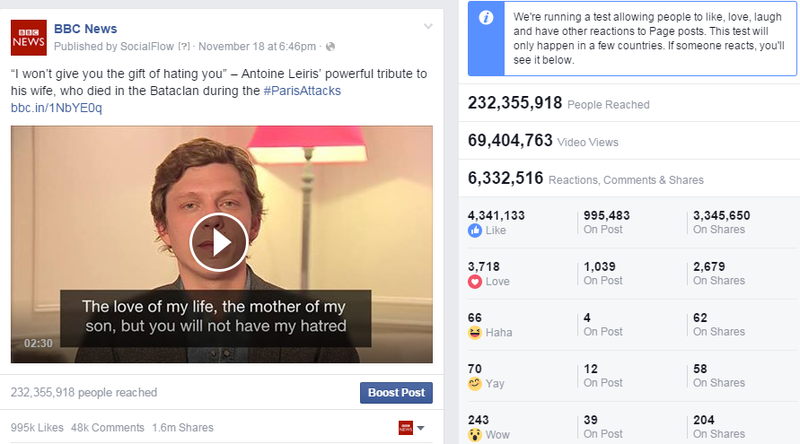 From Meerkat during the Ferguson protests to Periscope during the recent Paris attacks and most recently on Facebook Mentions, live-streaming on social media has clearly been one of the big talking points of the year. BBC reporters and correspondents were quick to experiment in this arena - most noticeably around breaking and developing news and for behind-the-scenes expert analysis. Our social media innovation has been noticed in a favourable light over the course or the last year. A "lifeline" Ebola service we launched through WhatsApp won a George Foster Peabody Award for public service and a Knight Award for public service at the Online News Association Conference. BBC Trending and BBC News won social media Webby awards and @BBCBreaking won an Online Media Award for a second year running. No doubt 2016 will bring many more challenges and opportunities for innovation. (With thanks to, Matt Danzico, Ravin Sampat, Ramaa Sharma and Trushar Barot for their contributions). What's changing on the BBC News website? Welcome to The Editors, a site where editors from across BBC News share our information and updates. To join in, add a comment on a story - click here for the house rules on taking part. For the latest updates across BBC blogs, visit the Blogs homepage.